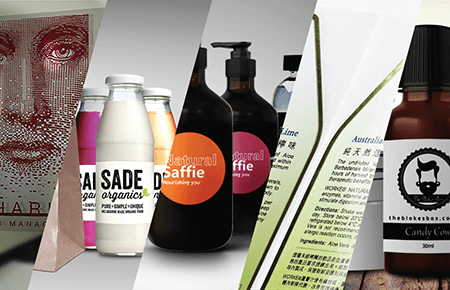 Same Day Printing’s clear labels are available in a gloss or matt finish. 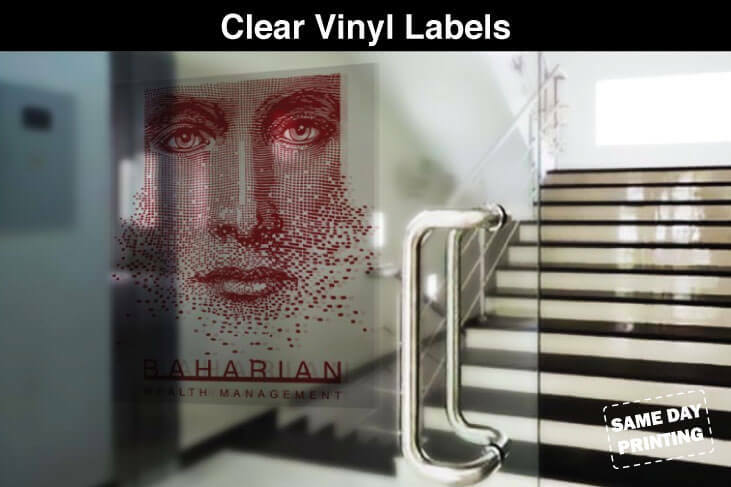 Whether it is for glass doors and windows branding or product labelling application, clear stickers provide that elegant finish that will set you apart. 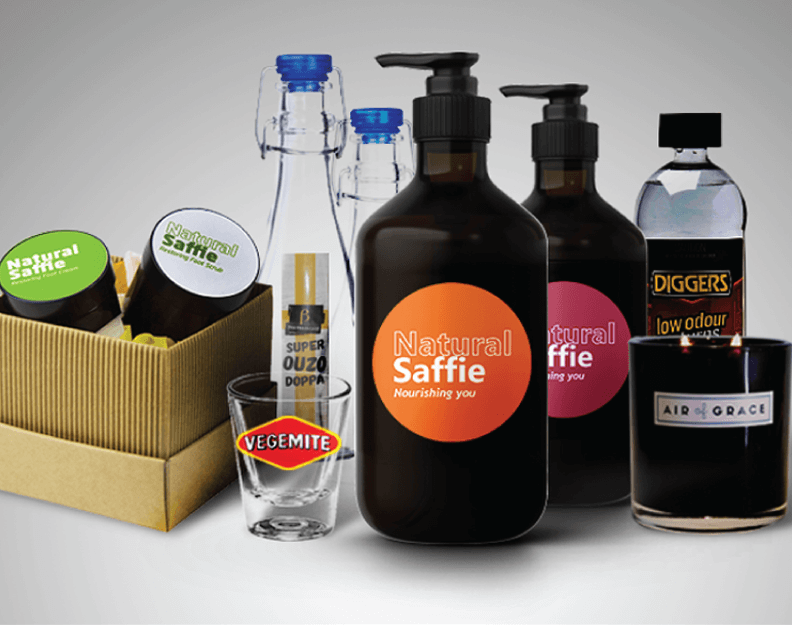 Whether you are looking to label a product without hiding the text content, to apply subtle signage to your shopfront without impacting the visibility and the open feel of your store, or you just want a clear promo sticker that will help your logo pop, clear stickers and decals are a favourite for many with their professional, stylish look great for labels and glass branding. 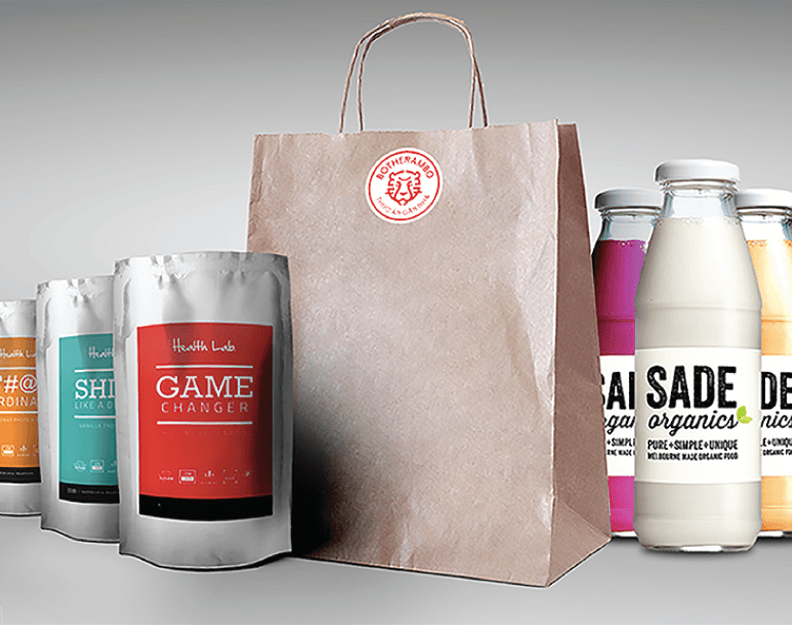 Same Day Printing’s high resolution printers not only ensure your clear stickers look great, we also have the ability to turn some orders around within a day, so you can take advantage of any of your marketing opportunities - even last minute ones. 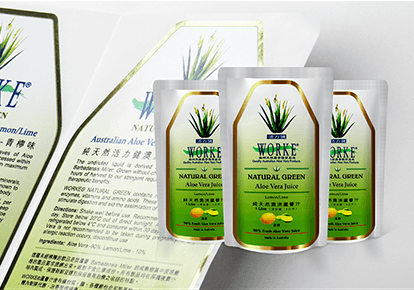 Used for a wide variety of transparent product labeling as well as window stickers and promotional handouts, clear vinyl stickers and labels come in either a gloss, or matt finish. They are see-through, weatherproof and can confidently be used for up to 3 years outdoors without lamination – and up to 5 years or more with lamination. While you can see that there is a label, Clear Vinyl labels have good clarity, are not easily torn and will not wrinkle when exposed to moisture. What are Clear Vinyl Stickers used for?